The week surrounding Independence Day is a prime opportunity to reach your senators and representative as most will be at home meeting constituents. With issues like health care, foreign affairs, and Russia investigations consuming much of the media’s attention, it is important members of Congress know increasing and stabilizing federal surface transportation investment is a key priority for their constituents. The House and Senate are expected to soon turn their attention to a long-anticipated effort to overhaul the U.S. tax code. This is a perfect opportunity to permanently address the Highway Trust Fund’s (HTF) revenue shortfall. Over the past 30 years, all trust fund revenue enhancements have come as part of broad budget and tax packages. More than 250 House members—including a majority of the chamber’s Republican and Democratic members—recently urged House Ways & Means Committee Chairman Kevin Brady (R-Texas) and ranking Democrat Richard Neal (D-Mass.) to include a long-term trust fund revenue solution as part of any tax reform package. Read a copy of the letter and a list of its supporters. This letter, which was led by House Highways & Transit Subcommittee Chairman Sam Graves (R-Mo.) and Ranking Member Eleanor Holmes Norton (D-D.C.), demonstrates the broad-based support that exists on Capitol Hill to restore the trust fund’s solvency and increase highway and transit investment. Furthermore, a permanent HTF fix as part of tax reform could provide a meaningful down payment on the Trump Administration’s $1 trillion infrastructure package. I agree with the group of 253 bipartisan House members who have called for a long-term Highway Trust Fund solution as part of any tax reform plan and that all options should be on the table to rectify this situation once and for all. Congress has a narrow window to address this situation before states will once again be forced to begin delaying projects due to uncertainty about future federal funds. Alternatively, you can also use ARTBA’s Grassroots Action Center to email your members of Congress, post on their Facebook pages, or send a tweet. 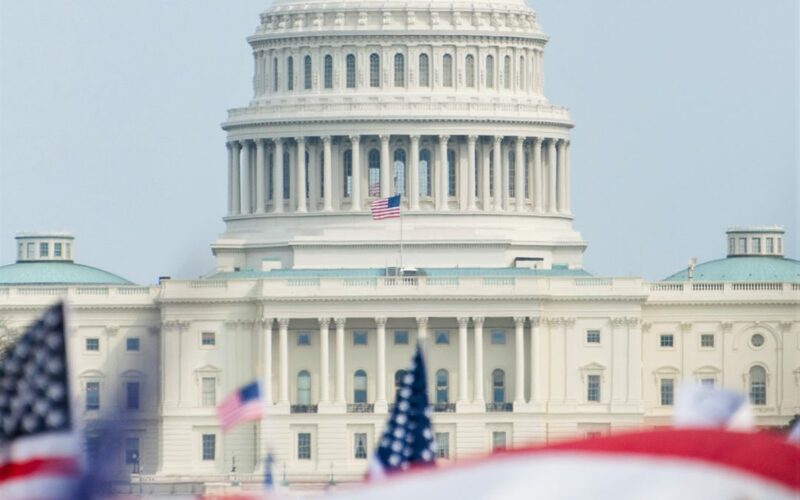 Contact ARTBA Vice President of Congressional Affairs Dean Franks, dfranks@artba.org, if you have any questions about how to reach your congressional delegation or the message you should deliver.